Volkswagen is struggling, largely because of the fallout over last year’s emissions scandal, the results of which included numerous lawsuits and a massive hit to the company’s finances. But the German automaker’s self-inflicted woes are not the only problems it must confront in the long term. The evolution of driving habits worldwide, especially due to ridesharing, means that all automobile manufacturers have to tweak their business models in order to survive into the 21st century. To that end, on Tuesday Volkswagen announced it will invest $300 million in the ridesharing service Gett, with the long-term goal of developing new revenue streams in Europe. Volkswagen says this strategic partnership will also help the automaker to compete as ridesharing services, despite their struggles, are expected to grow in Europe. Juniper Research suggests that companies in the global ridesharing sector will see their revenues double to $6.5 million by 2020. This is a bold bet by Volkswagen, as ridesharing companies for the most part have proven to be “unicorns” with inflated valuations that are out of sync with the revenues they generate. Paris-based ridesharing service BlaBlaCar, for example, raised $200 million last year as its suggested valuation soared to $1.6 billion. 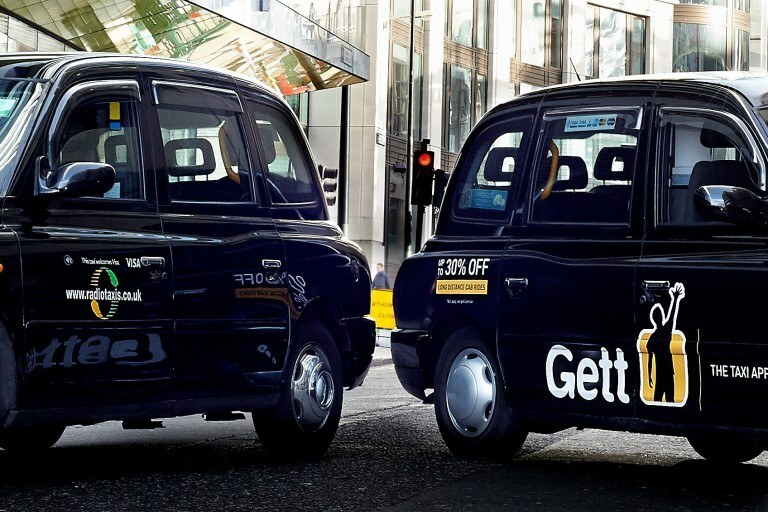 Gett, however, is the best bet for Volkswagen as several of its competitors have already forged partnerships with ridesharing firms. 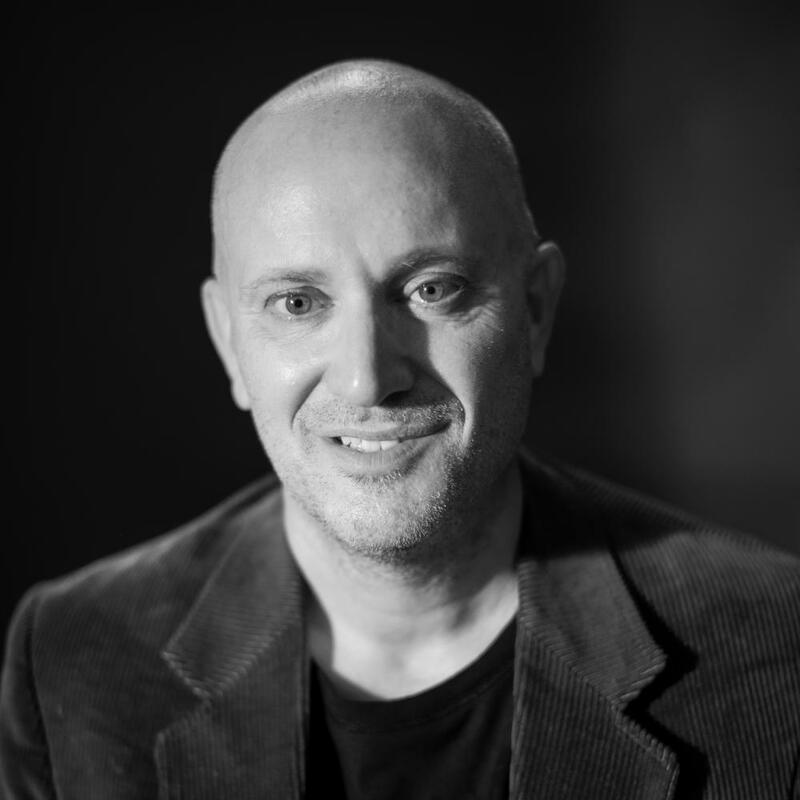 The Israeli-based startup, once known as GetTaxi, has been in business for five years and is available in 60 cities, including New York, Moscow and London. The Uber competitor made headway in New York last year with its $10 rides anywhere in most of Manhattan, and became a hit with New Yorkers as it is virtually impossible to find anything in Manhattan costing less than 10 bucks. While promising flexible booking and fast pickups, Gett also stuck its thumb in Uber’s eye with the #SurgeSucks social media campaign. Riders who end up stuck with a “surgified” Uber fare can send a copy of such a receipt with the surge fee; in return, Gett says it will offer a free ride credit equal to the cost of that fee. Reviews of Gett are all over the map. Some lauded the company for what they say is its fair pricing; others have said the wait times and ride fares that became higher than the advertised $10 nixed their interest. Growing pains aside, watch for more alliances like this Volkswagen-Gett venture to emerge as automakers realize that these sharing-economy companies are not necessarily competitors to their business models, but that their business models could actually complement each other. Earlier this year, GM entered a $500 million partnership with Lyft; Toyota and Uber recently announced that they will explore a “ridesharing collaboration.” Ford Motor Co. launched a mobility subsidiary to explore new ways to pave the company’s growth and has developed partnerships with Zipcar. These trends are the new reality for automakers. The fact is that, for many consumers, driving is no longer seen as a privilege, but an annoyance and hassle. The world’s automobile manufacturers have to adapt, or they will become irrelevant as tech companies, including Google, enter what should no longer be called the auto industry, but must be described as the mobility sector instead.